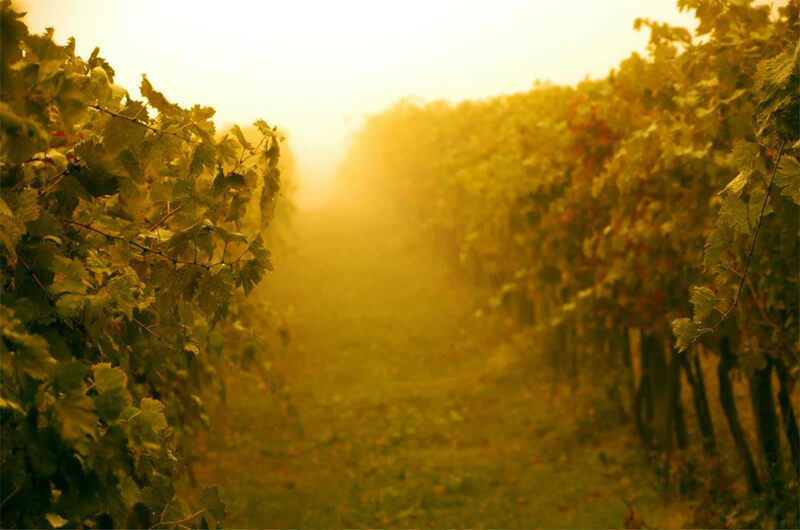 Explore our vineyards. Live the magic of a sunset in the agrarian fields. nIf you share when you liveit, it’s like ending a dream. nChoose a relaxing jacuzzi. In the heart of the night. Go out for a walk in the woods or between the vineyards. We suggest you places to visit, tour to live. Hidden corners and famous town you will love. Thinking of your old Tuscan holiday, you could never forget. Montepulciano Italy, Tuscany, Siena, Montepulciano, Val d'Orcia, Pienza, Monticchiello, Bagno Vignoni, Farm holidays, Farm House or a Country resort in the famous Area of the Natural Park of Orcia Valley, in an Organic Farm House with swimming pool with Jacuzzi, where you can tasting a very Super Tuscan Wine: are you thinking about that? do you like this Tour? 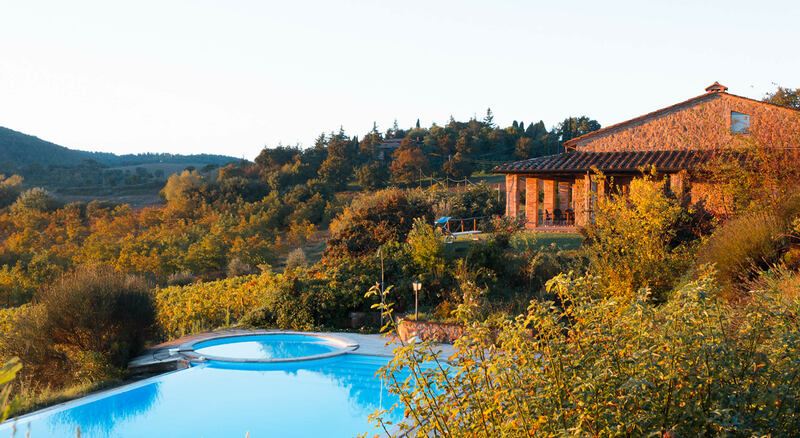 OK, the best central place, for this fantastic holiday, is the Organic Farm Agriturismo Il Serraglio in Montepulciano (Siena) where you can visit the beautiful places of the Renaissance, of Art and Culture, around the beautifull places of Tuscany. 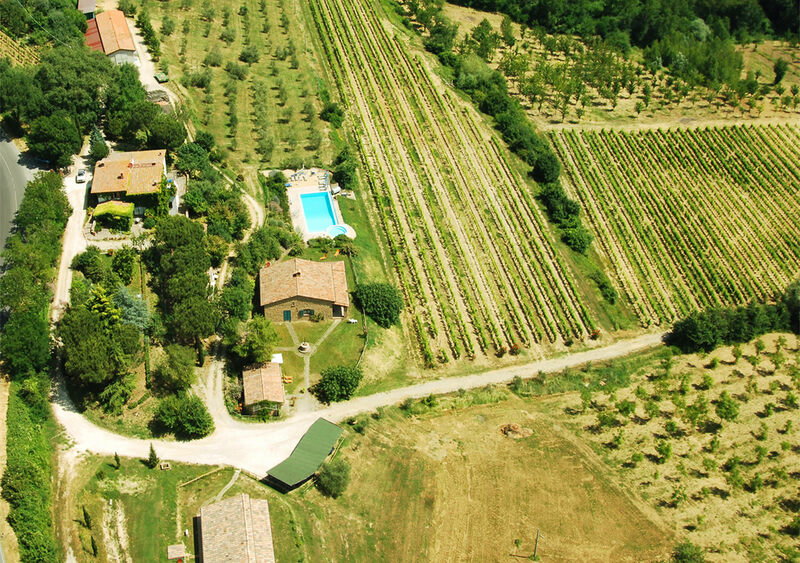 You can visit Florence and Rome: both 1 hour travel by the train or by the car from the Agriturismo "Il Serraglio"
Discover our estate. It’s full fenced. It’s totally safe. Visit the German Shepherds kennel. Taste our Truffles (Tuber Magnatum Pico). Take part to the grapes harvest. 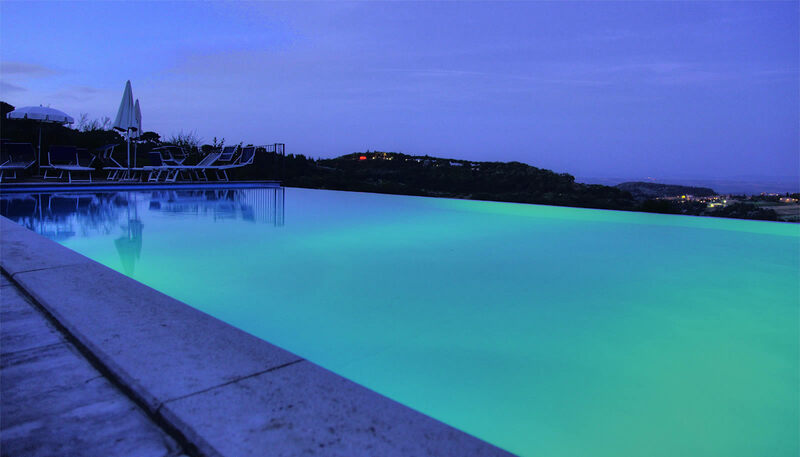 Toscana Spa Massage, spa treatments, thermal baths. Tuscan Traditional recipes. Vino Nobile di Montepulciano. Brunello di Montalcino.